The Aviation Heritage Center of Wisconsin was founded by a dedicated group of volunteers and EAA Chapter 766 who raised $1.4 million to construct its magnificent facility. Since then, the Aviation Heritage Center has hosted thousands of visitors and pilots. 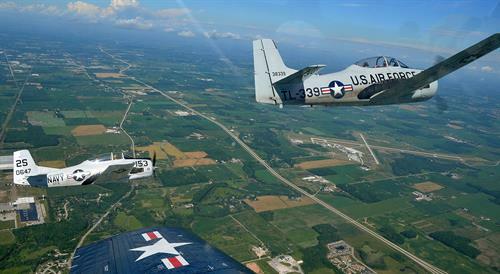 The Center's mission is to preserve the aviation history of Wisconsin and the legacy of unique episodes in civil and military aviation via archiving and public exhibits. In addition, aviation education programs encourage young people to pursue careers in aviation related fields. 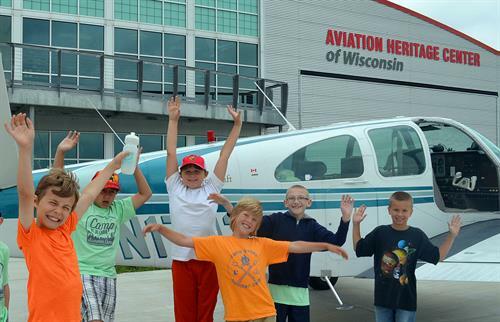 Situated at the heart of the Sheboygan County Airport, the Center offers guests a close-up look at aircraft operations. During much of the year, Sheboygan County Airport is one of the busiest private aviation airports in the state. 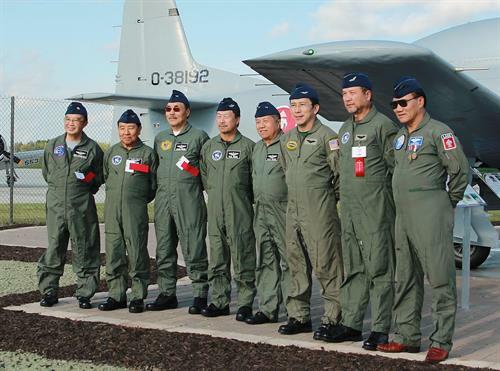 Signature events include the Father's Day Wings & Wheels (coordinated by EAA Chapter 766) and the Great Air Clinic and Air Show in late July where visitors can view rare military aircraft from the WWII, Korea and Vietnam eras. The Aviation Heritage Center now owns a Douglas DC-3 aircraft that will be restored to commemorate North Central Airlines that served the Great Lakes region from 1944-1979.